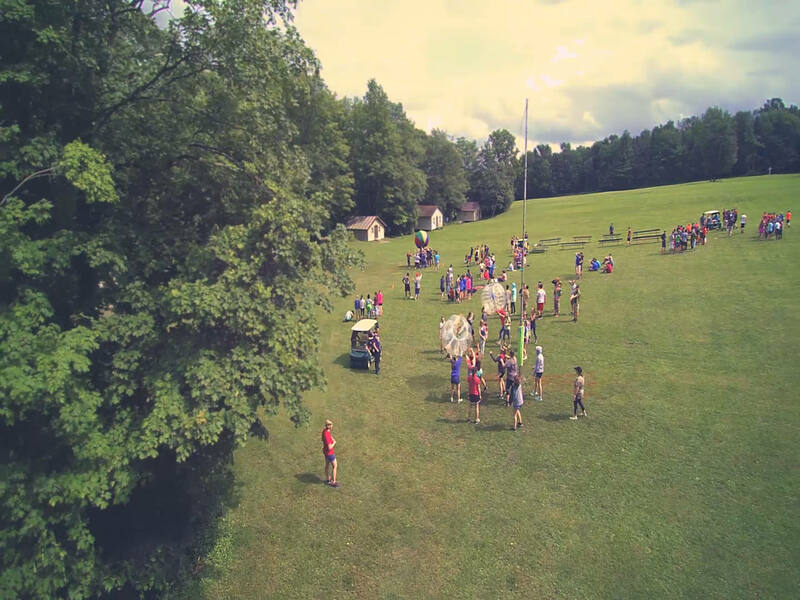 Here’s a quick highlight video from Sr. Camp last year! Can’t wait for summer 2018! To register for this summer, click here: Register. 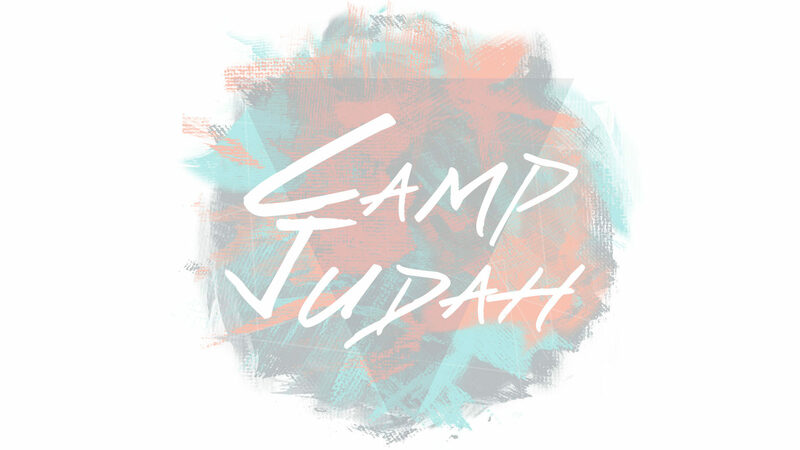 Sr Camp – Highlight 2017 from Camp Judah on Vimeo.